‘a most important contribution to the discussion of one of the great social problems of our day’. 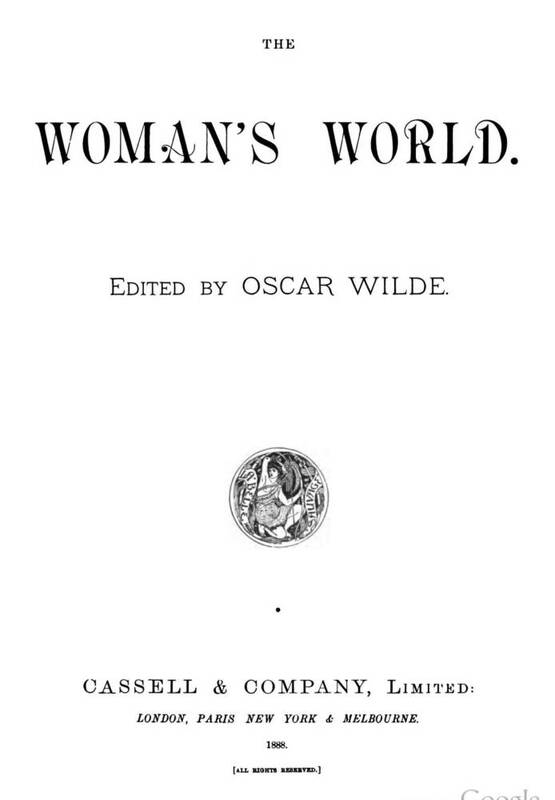 Wilde welcomed in particular Pfeiffer’s refutation of Professor George Romane’s preposterous assertion that men and women should be ‘mentally differentiated,’ as outlined in his essay ‘Mental Differences Between Men and Women’. I’m working on a biography of E. Nesbit at the moment and deriving great enjoyment from researching her fascinating life! She was my favourite author in childhood and it is such a pleasure to revisit her stories. Although she’s best known for her children’s stories, her first literary love was poetry, and she sought the approval of Oscar Wilde. 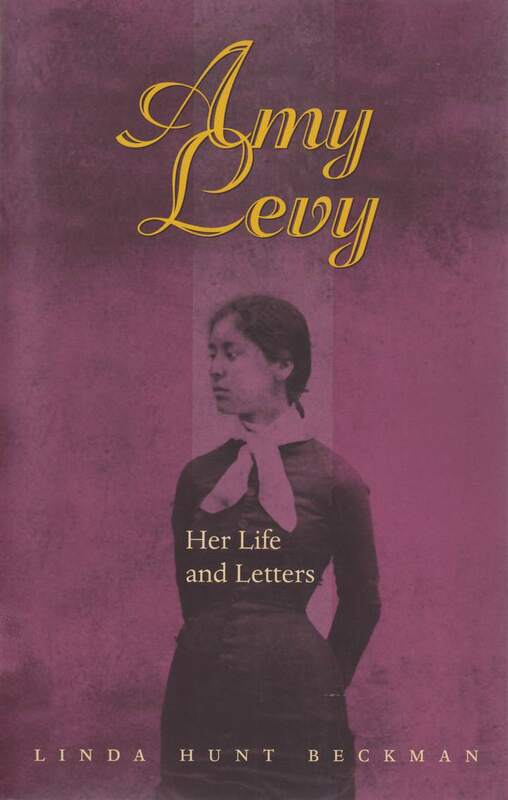 In 1886, Nesbit sent Wilde a copy of her collection Lays and Legends and he responded with an encouraging letter, lauding her ambition to ‘give poetic form to humanitarian dreams, and socialist aspirations’. 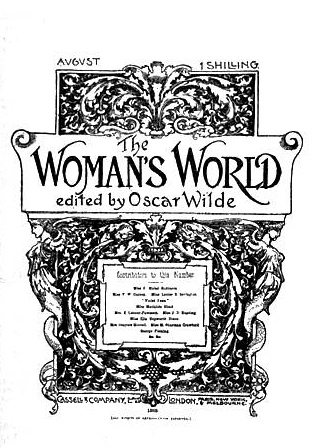 In Wilde’s very first ‘Literary and Other Notes’ editorial for issue one of The Woman’s World, in November 1887, he reviewed Women’s Voices, an anthology of poetry edited by Elizabeth Sharp, and he described ‘Mrs. Nesbit’ as ‘a very pure and perfect artist’. In ‘Poet’s Corner’ in the Pall Mall Gazette, Wilde reviewed Nesbit’s ‘remarkable’ collection Leaves of Life. 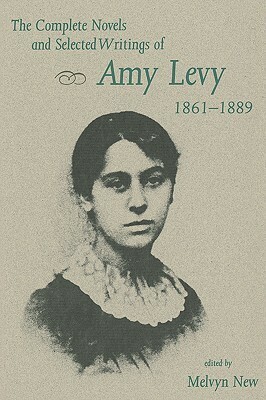 Describing ‘many of her poems’ as ‘true works of art’, he praised her keen eye for nature, ‘exquisite sense of colour’, and ‘delicate ear for music’. 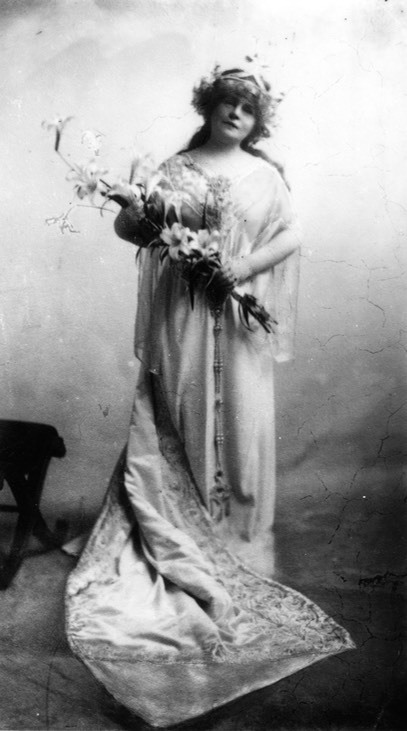 Wilde also published three of Nesbit’s poems in The Woman’s World: ‘Christmas Roses’ in December 1888, ‘The Soul to the Ideal’ in July 1889, and ‘Equal Love’ in June 1890. 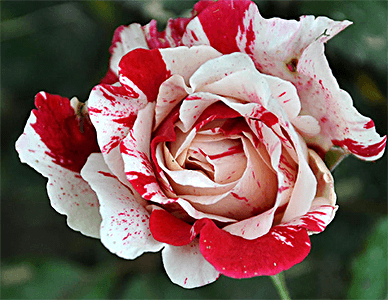 Here’s ‘Christmas Roses’ for the season that’s in it. And Love is laid out white and cold. What do old age and winter bring instead? Friendship, remembrance of our past, and peace! 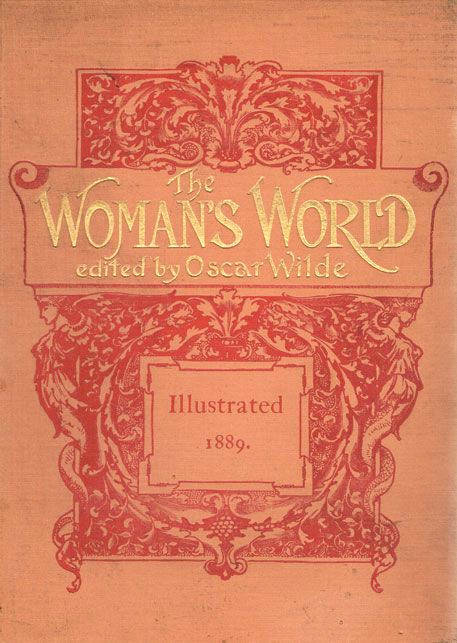 More on E. Nesbit and Oscar Wilde can be found in Wilde’s Women. 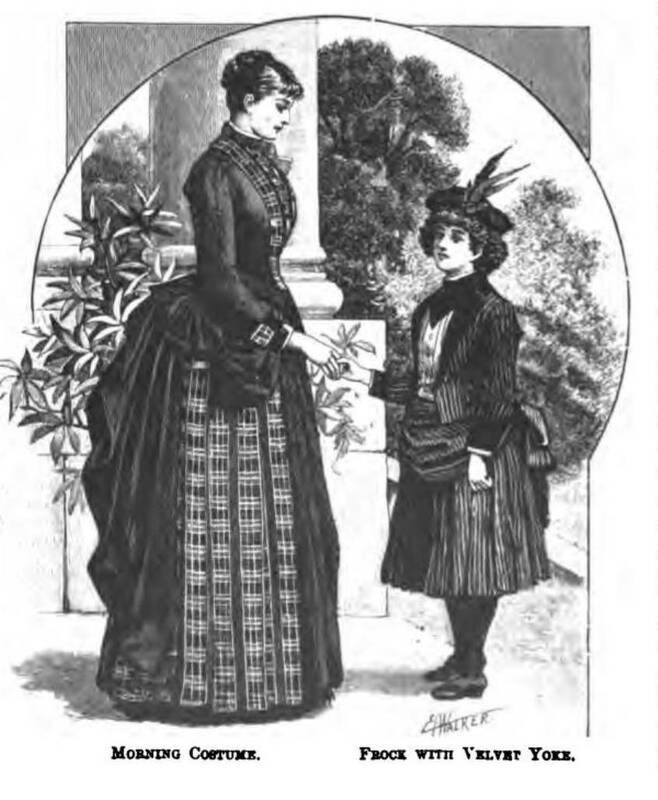 In the December 1887 issue of The Woman’s World, the magazine he edited for two years, Oscar Wilde took the opportunity to highlight the success of a Miss Story, the daughter of a Northern Irish clergyman, who had been awarded a literature scholarship by the Royal University in Ireland. She was to receive £100 a year for five years. It is pleasant to be able to chronicle an item of Irish news that has nothing to do with the violence of party politics or party feeling, and that shows how worthy women are of that higher culture and education which has been so tardily, and in some instances, so grudgingly granted to them. 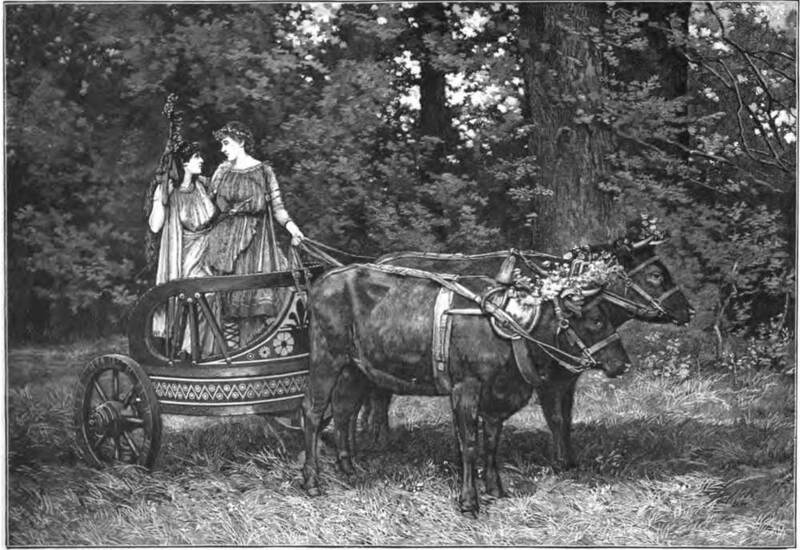 In modern literature, experimental science, and medicine, the highest honours have been carried off by women. In the first of these subjects a young lady – Miss Mary Story – has won the studentship – the highest honour that can be obtained in this University. 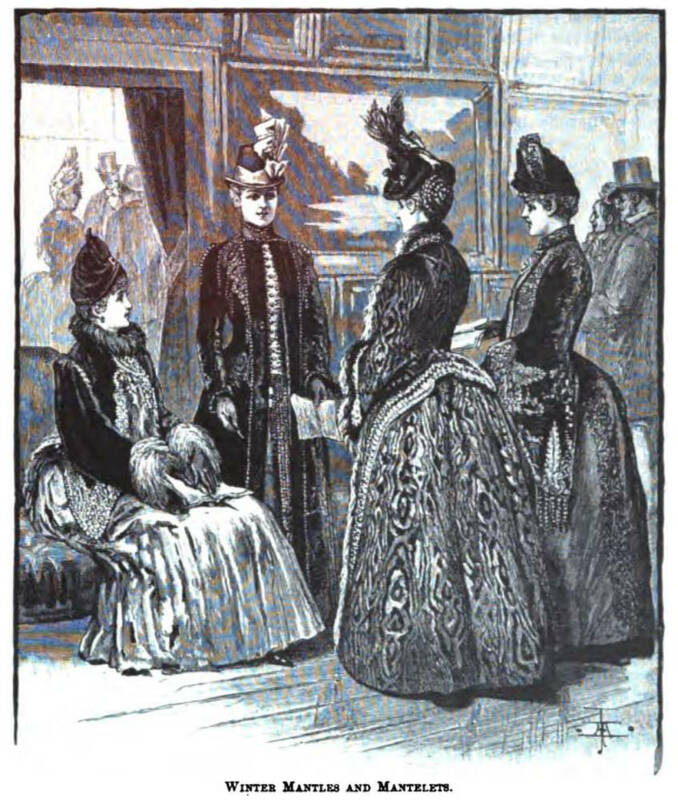 The entrance of the lady graduates was the signal for quite a tremendous demonstration of applause, and Miss Mary Storey [sic], who had won the studentship in Modern Literature – a prize of £500 – proving her exceptional capacity, was greeted with the warmest expressions of congratulations. I’d love to know what became of this very clever young woman. Anyone? Was Oscar Wilde a Feminist? On the eve of International Women’s Day, I thought I’d address a question I am asked frequently: ‘was Oscar Wilde a feminist?’ I could write far more but this is just a short look at his views on puritanical women and their opposition to the sexual double standard. You’ll have to read my book Wilde’s Women to learn more. Although Wilde believed in equality of opportunity for everyone, men and women alike, a sentiment that resonates with feminist thinking today, he was, first and foremost, an individualist who embraced self-determination. Certainly, he supported the efforts of many women of his acquaintance in their efforts to access the opportunities afforded to men, and he campaigned in The Women’s World for voting rights, education, and the opening of the professions to women. Yet, he disagreed fundamentally with those first wave feminists who believed that the eradication of the sexual double standard could best be achieved by holding men to the same strict moral code that had traditionally been imposed upon women. 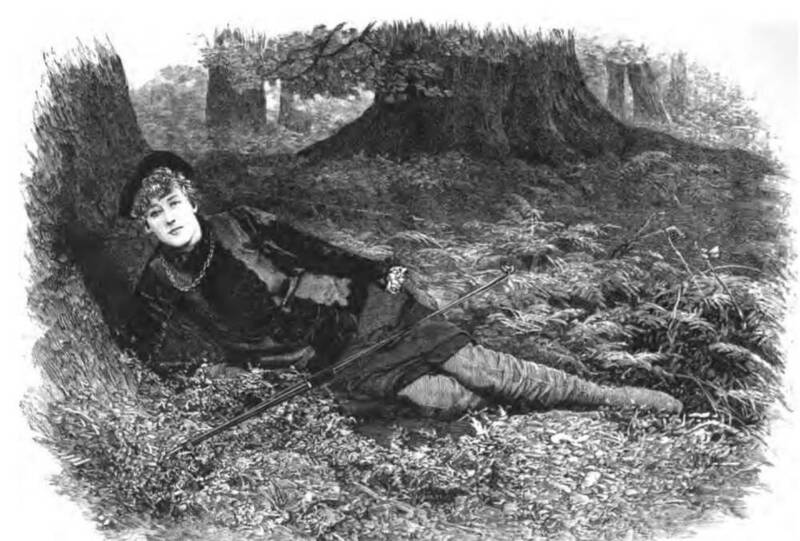 Wilde’s opposition to this approach is best exemplified perhaps in the character of Hester Worsley, a puritanical young American who appears in his play A Woman of No Importance. Hester sees herself as a defender of women: ‘you are unjust to women in England,’ she declares, ‘and till you count what is a shame in a woman to be an infamy in a man, you will always be unjust’. By condemning the system of ‘one law for men and another for women,’ she is echoing feminist reformer Josephine Butler. He certainly followed his own advice.